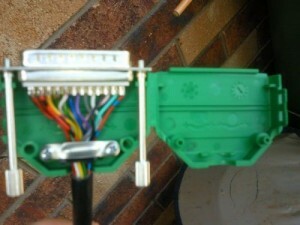 Here’s one of the wiring harnesses that I made in 2011. 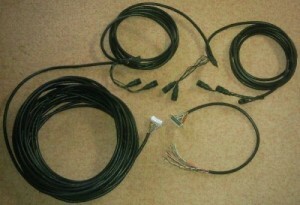 It consists of an 18 conductor round cable terminated with a D25 male connector one end and up to 6 of the Big W 3-pin female connectors at various points along it. Each year I roll the harness out (this one to 3 of my tree collars), connect the lights and plug the D25 plug into my controller cabinet. All 6 of the 2-channel circuits are wired separately to allow the use of mixed voltages back at the controller(s). 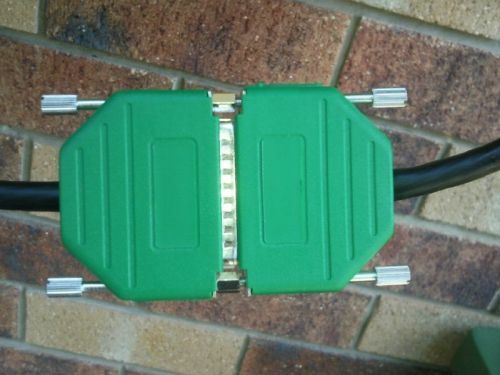 The pinout for the D25 connector is in the da-Wiki. 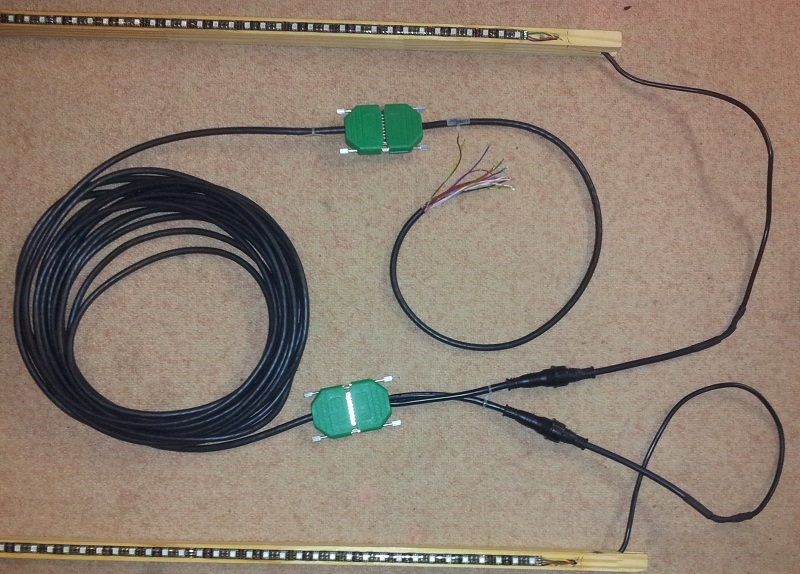 A matching D25 female connector with a 500mm tail is wired into the controller(s) so I can simply unplug the harness at each end and roll it up for off-season storage. You must ensure that the D25 connectors are not exposed to the weather. Mine are sitting inside the large controller cabinets. The D25 male and female connector shells each have thumbscrews and are held together with a pair of hex nuts. 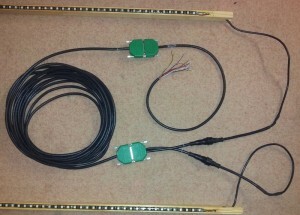 This harness runs from the controller cabinet to the (dumb) 12V RGB strips on my garage doors.